Nothing can ruin a trip faster than a waterlogged phone or a sand-filled computer. 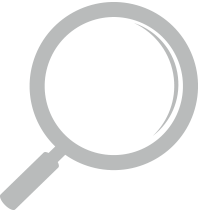 Whether you're enjoying a day on the water, camping with friends, or out on a hunt, valuables can easily be damaged. 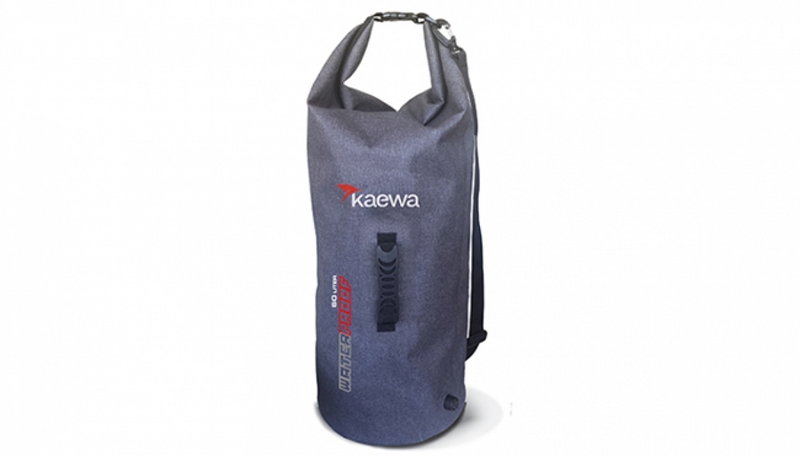 The Kaewa drybags are designed to protect all your gear from the elements. Manufactured from 600-denier TPU, this unique fabric is rugged and durable. - DIMENSIONS: 32"11.5"x11.5" / 80x30x30 cm. - WEIGHT: 17.5OZ - 496GR.